Experience a state-of-the-art carpet cleaning method with Short Stop Chem-Dry. Our proprietary carpet cleaning process provides a deeper, longer lasting clean for a healthier home. We serve all of Macomb & Wayne Counties in Michigan. Call today or book online! Short Stop Chem-Dry boasts industry-leading upholstery cleaning solutions and processes that can deep clean furniture with amazing results! We Clean For Your Health Like No One Else. Call today! Short Stop Chem-Drys’ Pet Urine Odor Removal Treatment (PURT®) can remove virtually any nasty pet stains and odors. Pet stains don’t stand a chance against Chem-Dry®. Call today! Short Stop Chem-Dry was recently named one of the top three carpet cleaners in the Detroit area. With a lot of local carpet cleaners to choose from, that’s a huge honor. Let us bring our award-winning service to your home. Call Today For A Revolutionary Carpet & Upholstery Cleaning Service! 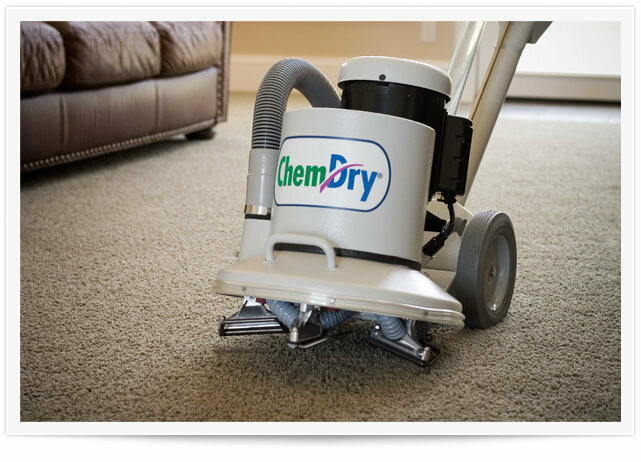 Short Stop Chem-Dry’s innovative carpet cleaning method provides a deeper clean with less dry time for our customers in Detroit and Macomb and Wayne Counties. Chem-Dry’s® core carpet cleaning solution, The Natural®, is a non-toxic and safe product that ensures your children and pets are protected. Learn more. 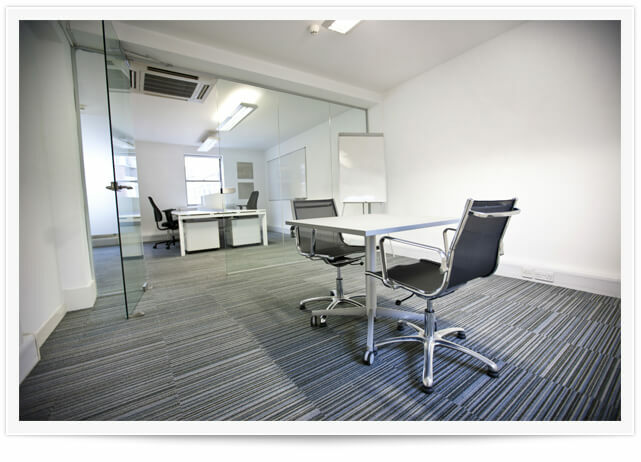 We offer the highest quality commercial carpet & upholstery cleaning services. Our revolutionary process utilizes a natural solution, protecting you and your employees from harmful chemicals. Trust the professional team at Short Stop Chem-Dry to fulfill all of your business cleaning needs, big or small. Learn more. Our upholstery professionals are trained experts when it comes to caring for your furniture. We use top of the line equipment & techniques to bring your furniture back to its original clean. We work hard to remove the tough stains & spills that other furniture cleaning solutions & services are often unable to remove. Learn more. Short Stop Chem-Dry’s stain removal methods can lift even the most stubborn of stains. Our natural cleaning solution and powerful cleaning methods eliminate stains from a variety of surfaces that other cleaners can’t. Even the toughest stains are no match for our technicians, tools, and carpet cleaning products. Learn more. An area rug can change the look and feel of a room. 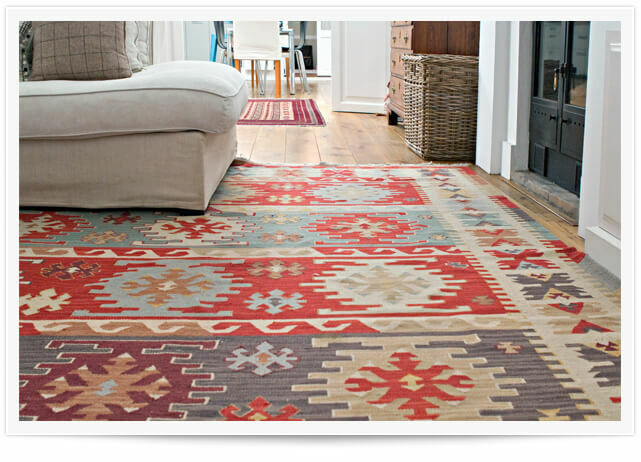 While area & oriental rugs are a beautiful addition to any home or office, they get a lot of foot traffic and will eventually become stained or dirty. With Short Stop Chem-Dry’s area rug cleaning, you can bring the patterns and colors of your area & oriental rugs back to life. Learn more. Restore tile floors and grout on your walls or counters with our tile, grout and stone cleaning solutions. Our expert cleaners provide this service to residential and commercial customers, for both indoor and outdoor tile & grout. Clean and protect your tile and grout with Short Stop Chem-Dry in Macomb & Wayne counties. Learn more. We all love our pets, but don’t necessarily care for the smells or stains they leave behind. Short Stop Chem-Dry’s trained technicians can clean deep to remove the pet urine stain AND the odor. Get our certified technicians into your home today to clean up after your pet & remove their pesky urine stains & odors. Learn more. 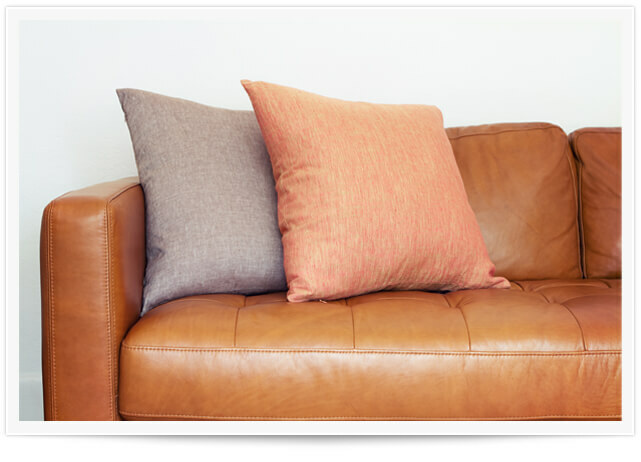 If you properly care for your leather furniture, it will last 4-5 times longer than other types of upholstery. 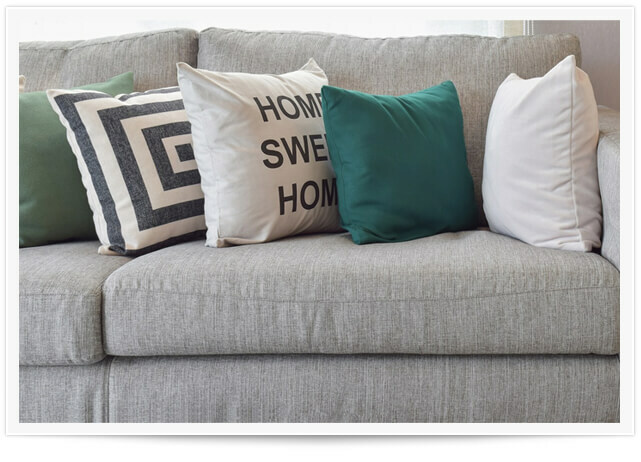 Short Stop Chem-Dry, serving Macomb & Wayne counties in Michigan, is qualified to care for your leather furniture and protect it against future damage. Get more life out of your leather furniture with Short Stop Chem-Dry! Learn more. Remove allergens & bacteria from your home! Watch this video to see how we do it! At Short Stop Chem-Dry we provide superior carpet and upholstery cleaning services throughout Macomb County & Wayne County in Michigan. 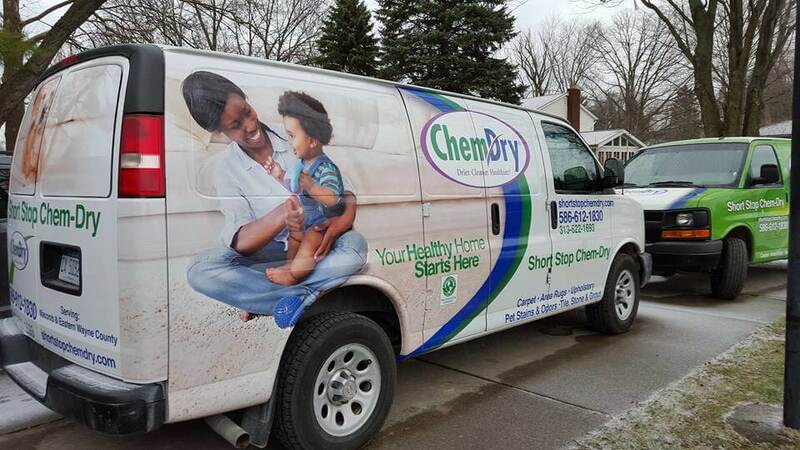 We’re proud to be a part of the Chem-Dry® family, a global leader in superior carpet cleaning, but we operate as a local, independently owned Chem-Dry franchise based right here in Clinton Township, Michigan. 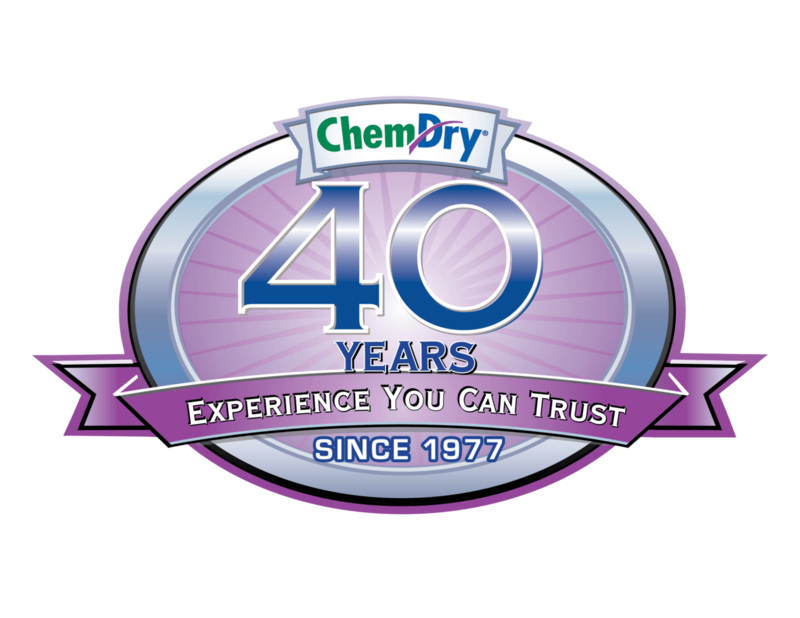 Working with Short Stop Chem-Dry offers the benefit of utilizing Chem-Dry’s innovative cleaning solutions and equipment, all without sacrificing friendly local service and small-business personal care. It’s the best of both worlds and the best choice for your carpets and upholstery. We live here, our kids go to school here, we work here, and we love this community. 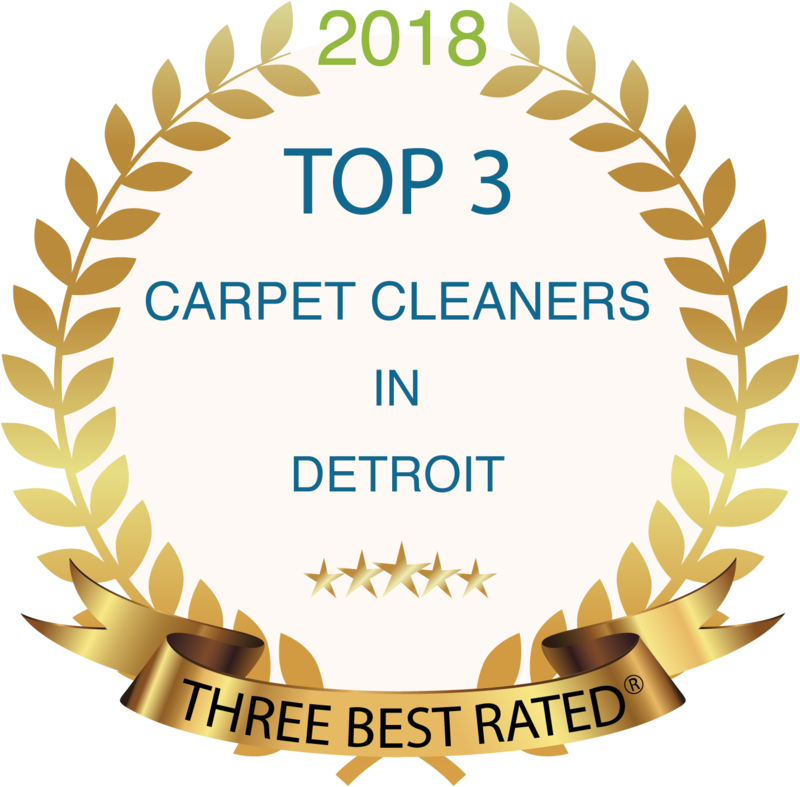 We take pride in being a local Detroit carpet cleaning company that our customers rely on to deliver an amazing cleaning experience at an affordable price! Let’s get started! Email us directly for a quick response: info@shortstopchemdry.com. Along with carpet and upholstery cleaning, we also specialize in Pet Urine and Odor Removal Treatment (P.U.R.T.) services in Macomb and Wayne Counties. Pet urine can cause severe damage to your carpets and permeate deep into the floorboards, as well as cause the whole house to smell. Since animals tend to repeatedly urinate in the same location, this can become a serious issue. Put Chem-Dry’s® P.U.R.T.® to the test to save carpets that might have otherwise needed replacement. 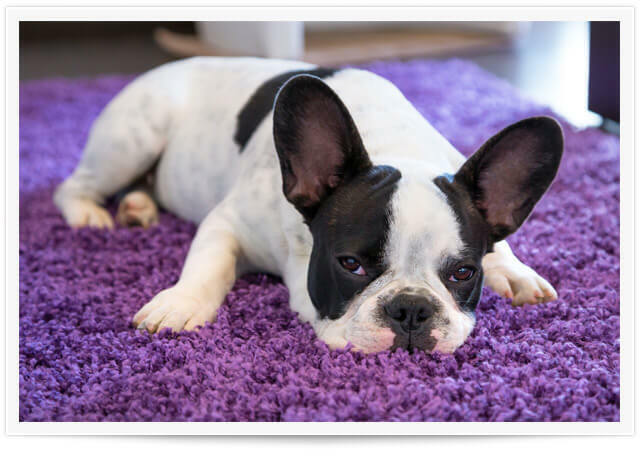 We can help to remove pet odors and stains and restore your carpets to a like-new status. We provide residential and commercial carpet cleaning. We stand behind three promises that you can rely on when you choose Short Stop Chem-Dry for your facility’s carpet and furniture cleaning needs. 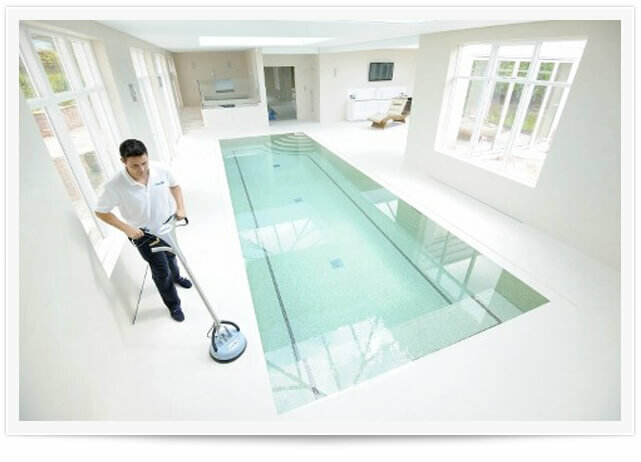 1) We will supply your company with the highest quality cleaning method made available through science and technology. 2) Our services are provided with unwavering dedication to 100% customer satisfaction for each area cleaned. 3) Whether we service one location or several, you and your associates will always be treated as if you are our most important customer. 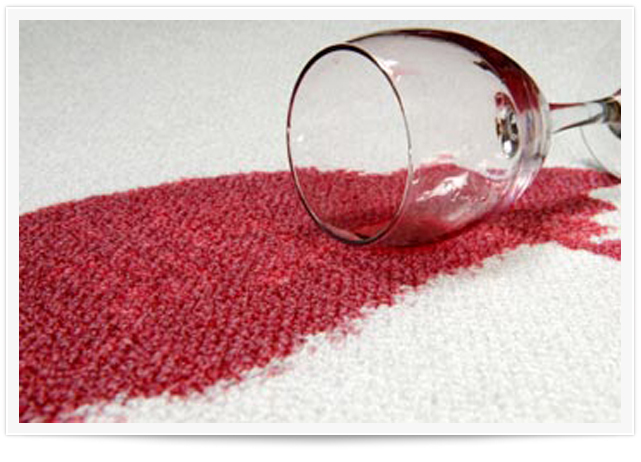 Not quite ready for professional carpet cleaning, but need a quick treatment for a spill? That’s okay, we have a simple solution for taking care of your carpets in between professional cleanings: World Famous® Professional Strength Spot Remover. Chem-Dry® offers world-class carpet stain removal products that are easy to use and effective at removing stains. With our Spot Remover®, you’ll have the famous cleaning power of Chem-Dry® at a second’s notice. Quickly and thoroughly remove the majority of spots and spills from carpets, furniture and auto interiors. Our spot remover lifts stains to the surface of the carpet fibers, making them easier to remove. Our spot remover can also be used as a pre-wash spotter for tough laundry stains. We will even drop off a can of our world famous Spot Remover® at your doorstep for convenience. We also have several locations around Macomb where you can pick up Chem-Dry® Spot Remover®. Give us a call or send us a message to have the power of Chem-Dry® Spot Remover® at your fingertips! Not quite ready for professional carpet cleaning? That’s okay, we have a simple solution for taking care of your carpets in between professional cleanings: World Famous® Professional Strength Spot Remover. Chem-Dry® offers world-class carpet stain removal products that are easy to use and effective at removing stains. With our Spot Remover®, you’ll have the famous cleaning power of Chem-Dry® at a second’s notice. Quickly and thoroughly remove the majority of spots and spills from carpets, furniture and auto interiors. Our spot remover lifts stains to the surface of the carpet fibers, making them easier to remove. Our spot remover can also be used as a pre-wash spotter for tough laundry stains. We will even drop off a can of our world famous Spot Remover® at your doorstep for convenience. We also have several locations around Macomb where you can pick up Chem-Dry® Spot Remover®. Give us a call or send us a message to have the power of Chem-Dry® Spot Remover® at your fingertips!